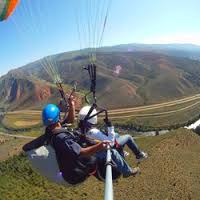 Paragliding is sure to be the highlight of your Vail or Beaver Creek vacation, so check it off your bucket list! It's the simplest form of aviation, designed like a parachute but shaped like an airplane wing, a paraglider can soar like an eagle. 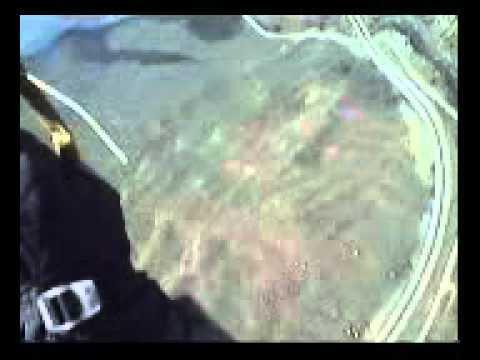 Experience flying above mountains and valleys, living the dream of foot-launched flight! 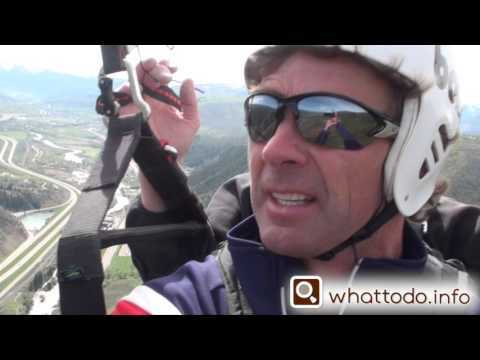 Vail Valley Paragliding's top priority is for you to experience flying comfortably and safely. Certified USHPA tandem pilots will offer you a bird's eye view of the world-renowned Vail Valley.And remember: "It's not the sky that's the limit, it's the ground."